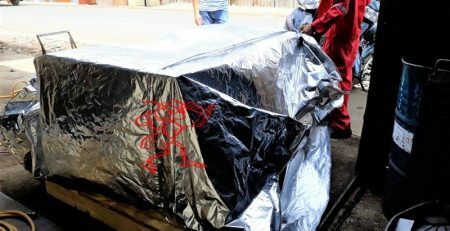 Vacuum packing is being favored by businesses in Vietnam today, because of its outstanding features and benefits. 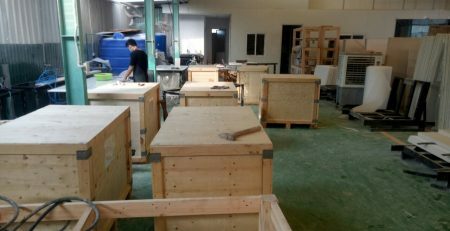 With moisture resistance, water resistance, antioxidant, rust and good insulation …. 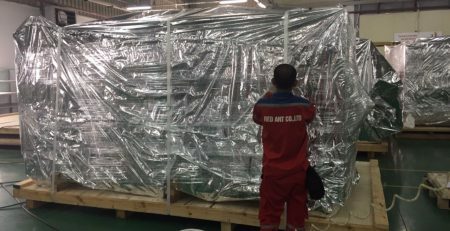 excellent solution for ensuring cargo safety during transport. 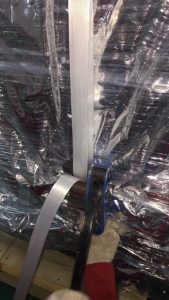 Vacuum packing is considered a solution used to replace other packaging services. 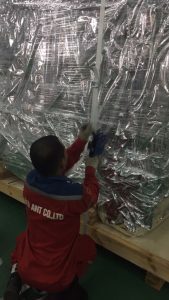 We are confident to bring you high quality vacuum packaging service with the most competitive cost. 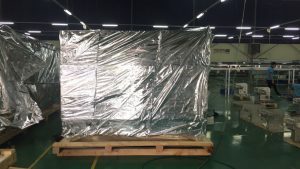 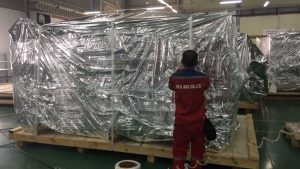 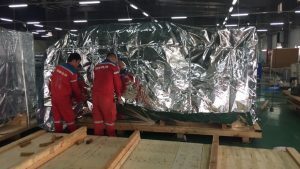 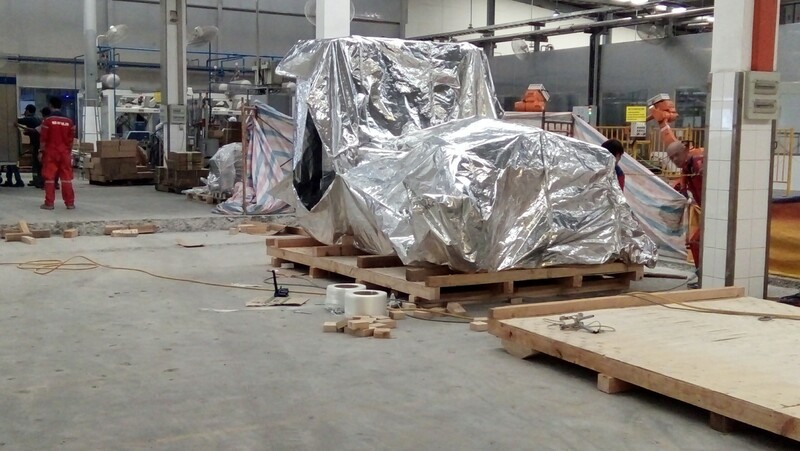 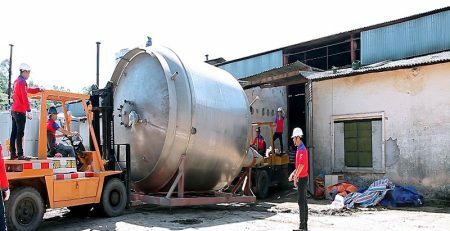 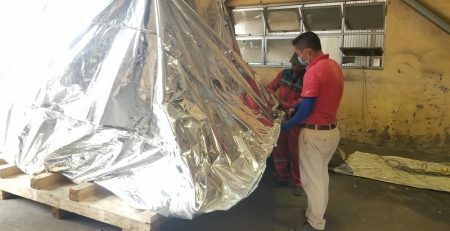 With the same experience and prestige that has more than 17 years in the industry of providing packaging services, along with highly skilled staff and professional vacuum packing process to ensure goods and machinery always is safe. 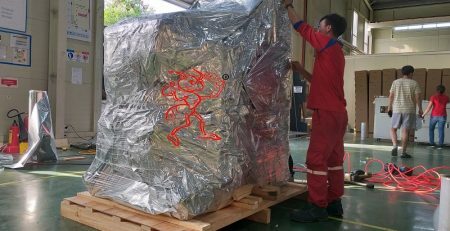 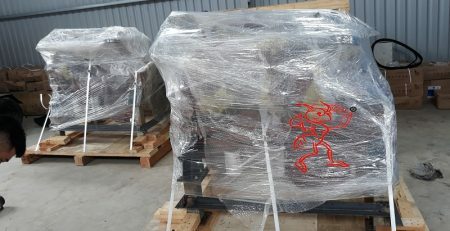 Coming to the vacuum packing service at Red Ant, you will experience the best professional service. 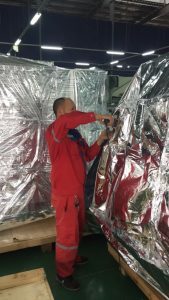 When you have a need, call us for advice and a more detailed quote about the service.